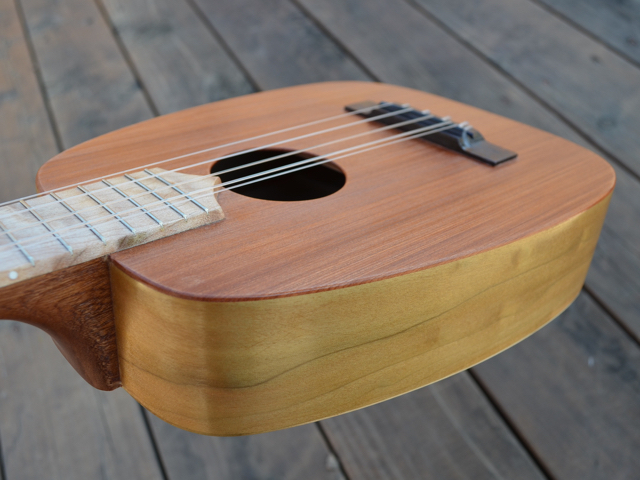 Keystone™, 5-string, acoustic/electric, concert in poplar and redwood. 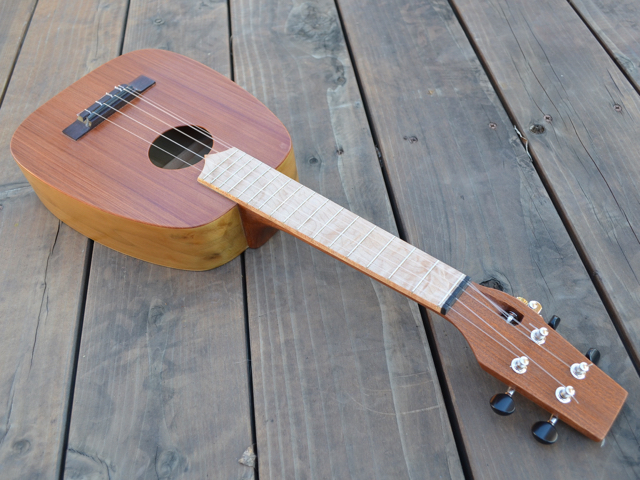 Shangri-La! 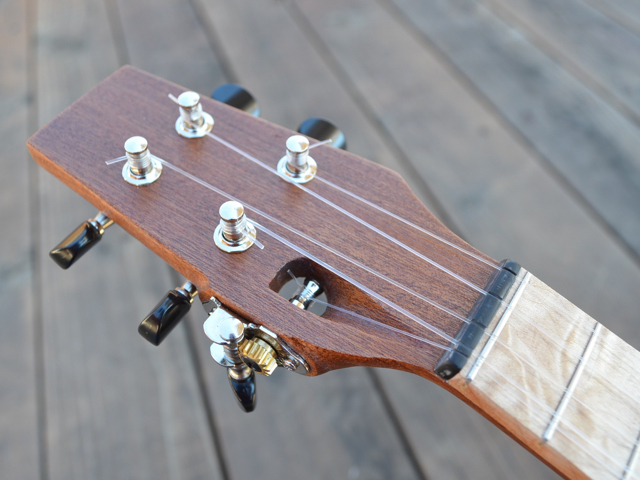 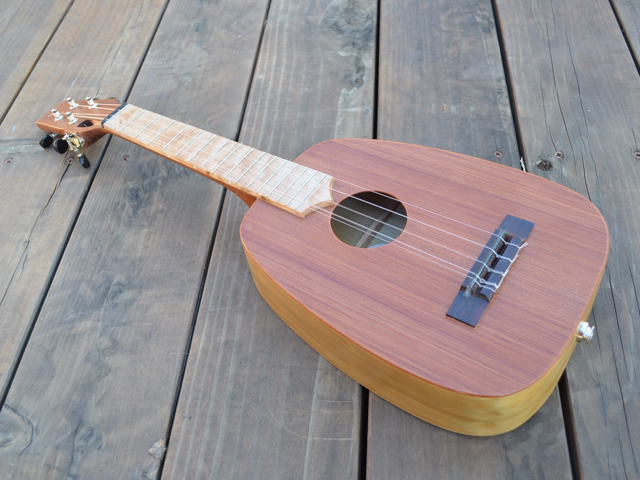 is so named because she can transport you to a secret Earthly paradise with just a few strums! 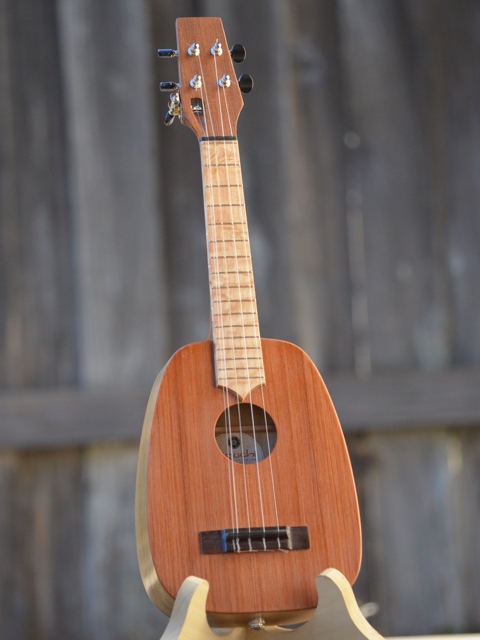 Interested in your own Iriguchi Ukulele?